Seeking, celebrating, and serving describe the energy of UUFCO. 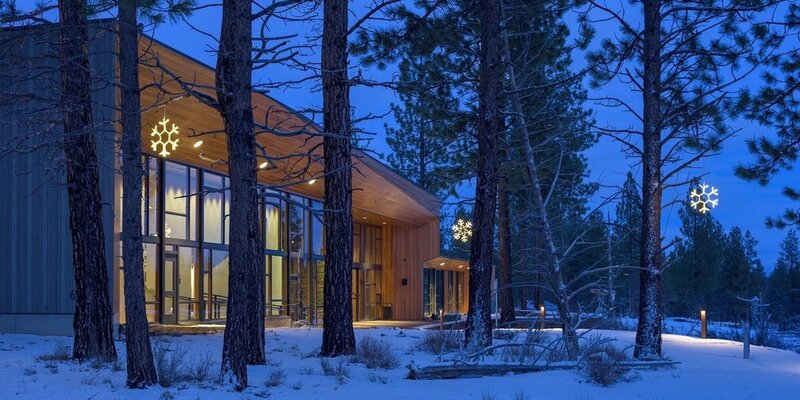 The “glowing coal” at our center is the independent, inclusive, and energetic spirit of community that unites us. We hunger for meaning and spiritual renewal, we celebrate the diversity of life and interdependent web of being. We are committed to opening the doors of our spiritual home to the community and reaching out to do good in the world. We welcome you with kindness, love, acceptance, and empathy. We welcome you into our community by offering a wide variety of opportunities for spiritual growth and fellowship. We invite you to explore our website and discover what Unitarian Universalism is all about, who we are, how to get involved in our activities, and what it's like to visit us on a Sunday. We look forward to meeting you! 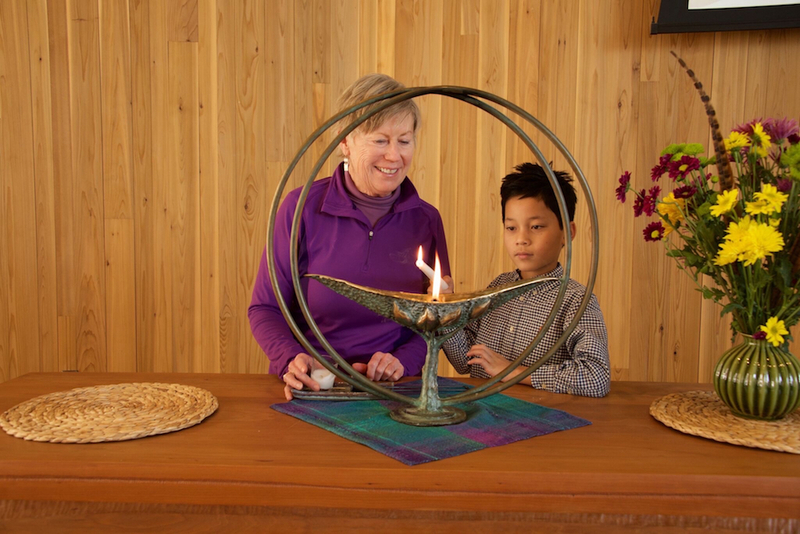 Unitarian Universalist (UU) congregations draw on elements of a variety of religious traditions, as well as humanitarian and environmental values, for our spiritual inspiration and practice. As such, UUs have a diversity of beliefs, and may identify as humanists, atheists, Christian, Jewish, Buddhist, pagan, something else, or nothing at all. As we celebrate this diversity, we also have a set of core beliefs that unite us. Stop the headlong hustle of your day for just a moment and listen to the world around you. There is a symphony of sounds resounding around you with each auditory notion manifesting from specific locations for some particular reason. The hums, chirps, blips, and bells. The rustling, scraping, swooshing, and singing. The banging, whispering, swiping, and beeping. UUFCO is a Welcoming Congregation. All people and families are welcome here. The Welcoming Congregation Program is a program for Unitarian Universalist congregations that have taken steps to become more inclusive of gay, lesbian, bisexual, and transgender people. April 21, 2019 at 9 & 11 a.m.
Easter morning is full of promise. As the world returns to life and the blossoms begin to bloom, we are reminded of the miraculous. From a tiny seed springs forth a mighty ponderosa pine. So, too, in our lives, often time great change begins from a small, subtle shift. April 28, 2019 at 9 & 11 a.m.
“Harvesting your life" can begin at any age but is especially important in the later stage of life. It is a way of gleaning all you have learned as well as knowing who you are now, especially as an elder. Fill Your Cup: Midweek Coffee: Wednesdays at 10 a.m. in Linus Pauling. See calendar for more information. Monthly Movie Night: Friday, April 26, 6:00 p.m. Linus Pauling Hall. See calendar for more information. Sunday Morning Meditation: Sundays, 9:15 a.m., Founders Fireside Room. Tai Chi: Thursdays, 5-6 p.m., with Taoist Grandmaster Franklin. Linus Pauling Hall. Dances of Universal Peace: April 23 at 7 p.m. Linus Pauling Hall.